We have been learning about how to be safe in the water. 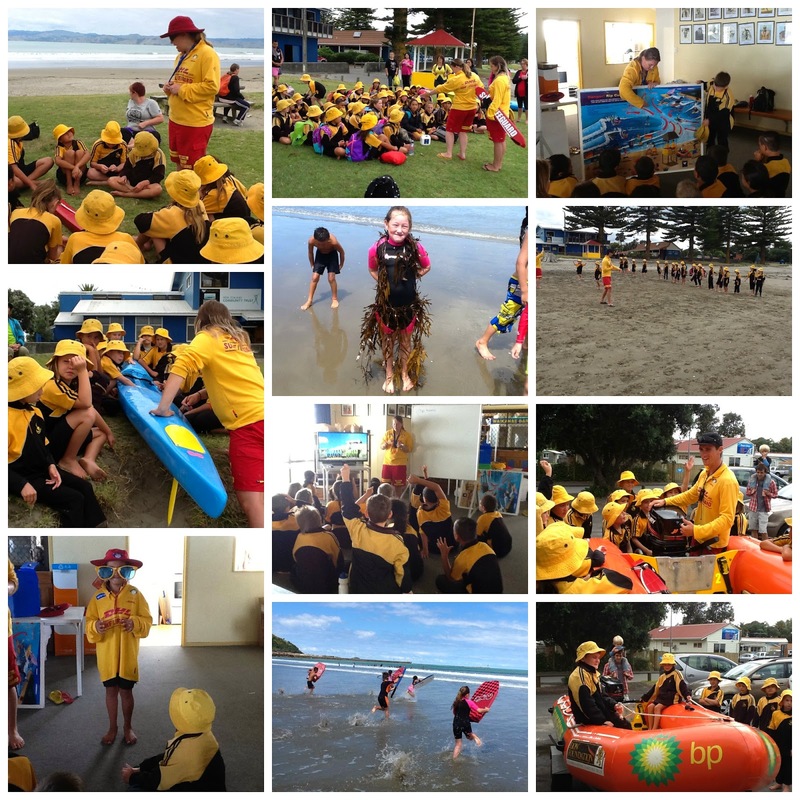 The team at Waikanae Surf lifesaving Club taught us all about water safety. Here are the 10 tips we learnt. Be prepared.Look out for signs.Swim between the flags. "If in doubt stay out. "Use the right gear.Always have an adult watching.Never swim alone.Think about other people in the water.Know your limits.Listen to the lifeguards.